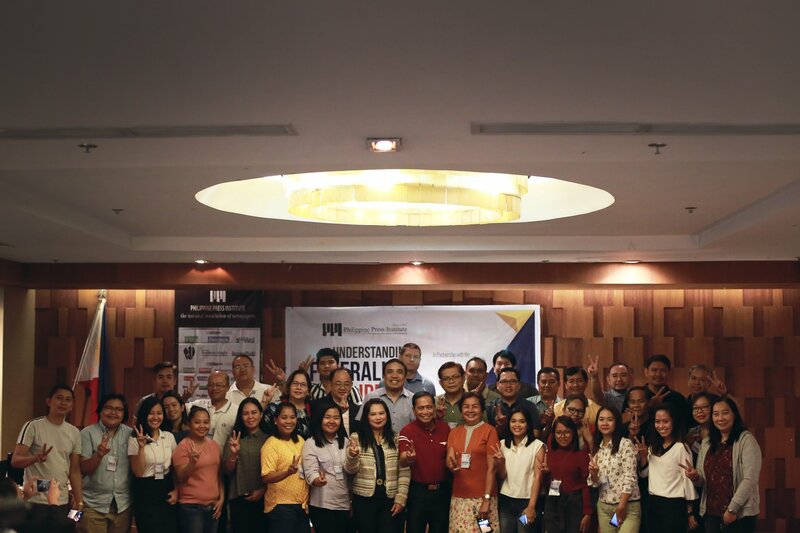 The first national multi-stakeholder consultation on the crafting of a Philippine plan of action on journalist safety took place in Manila on 7 November where civil society, government officials, media and academia gathered to improve the safety of journalists in the Philippines. 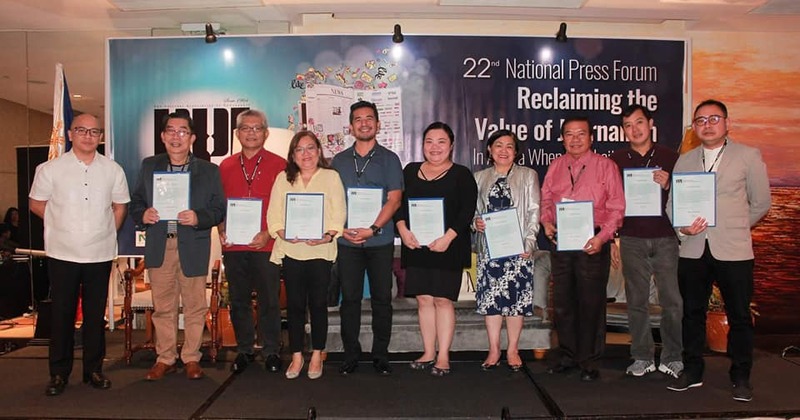 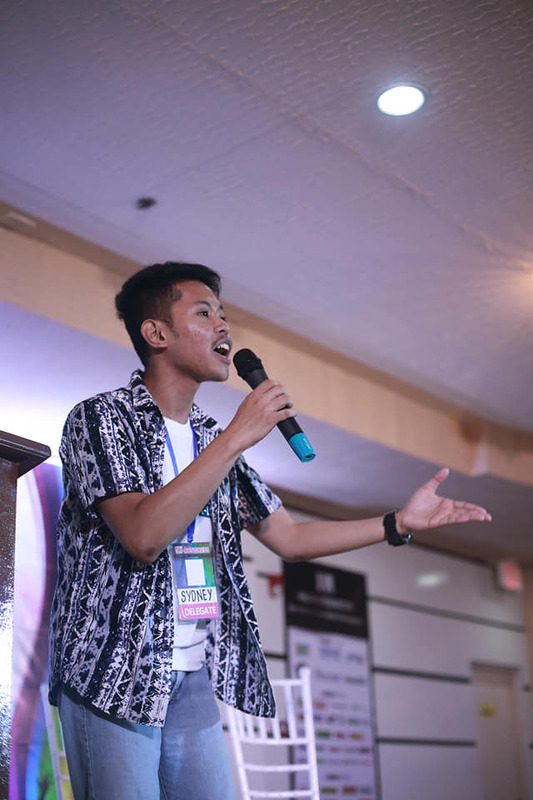 The need for a joint national effort is underscored by the Philippines’recent ranking as fifth in the 2018 Global Impunity Index by the Committee to Protect Journalists. 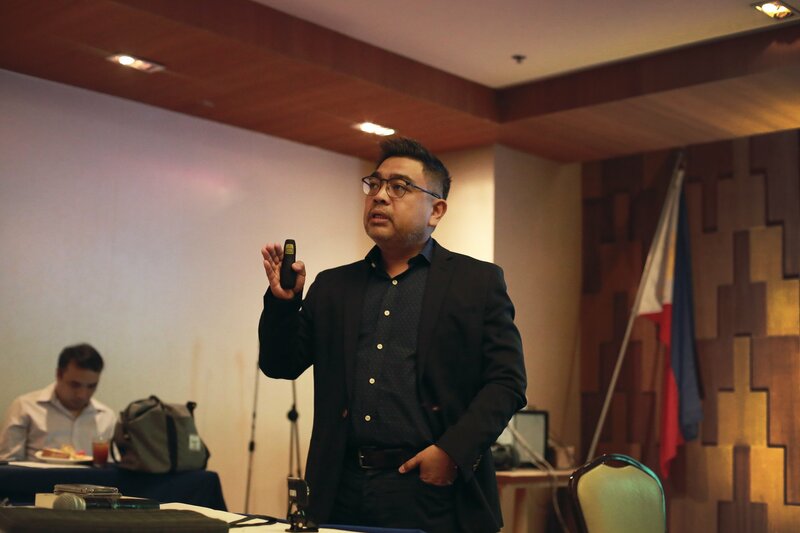 Since 1986, 157 work-related journalist deaths have been recorded by the Center for Media Freedom and Responsibility (CMFR), and there are constant reports of cyber bullying, online hacking, and verbal threats. 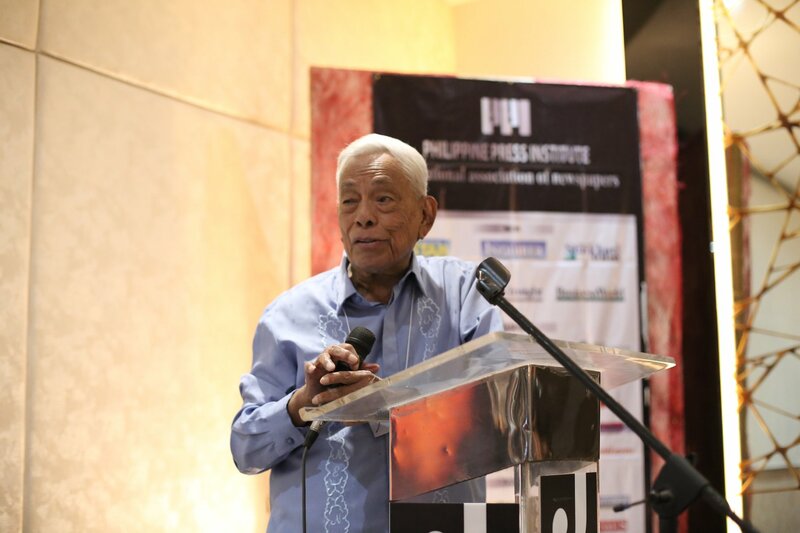 Moreover, a climate of impunity for crimes against journalists exists despite both government and civil society initiatives to address the situation. 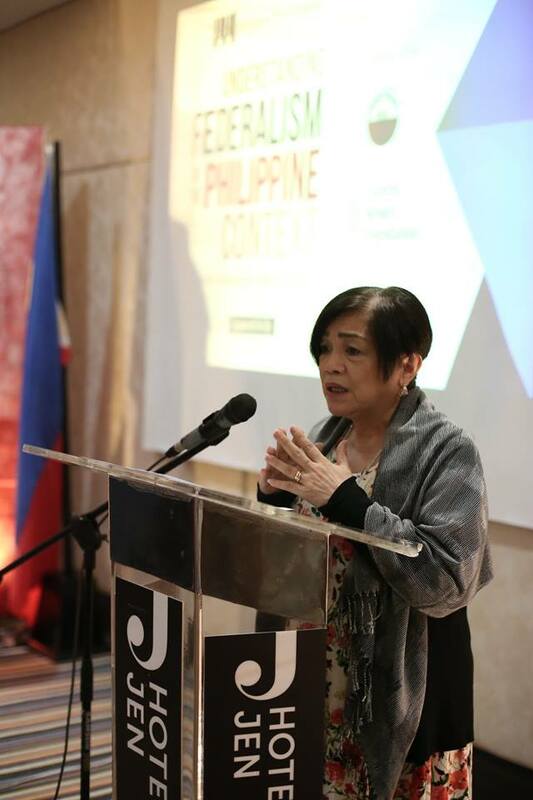 “What makes journalism such a dangerous profession in a country like ours, with our long history of relatively stable--if not always democratic--governance, facing a few comparatively minor attempts at sustained insurrection, is impunity,” said Lila Ramos Shahani, secretary general of the Philippines National Commission for UNESCO in her opening address. 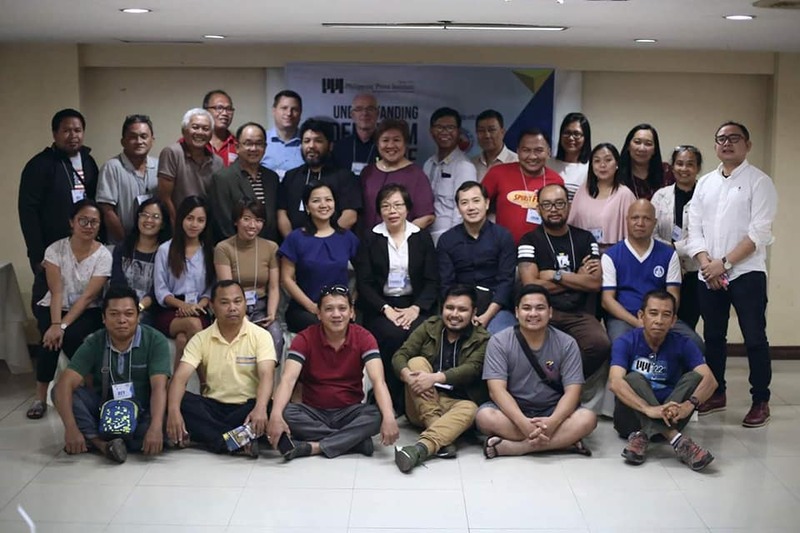 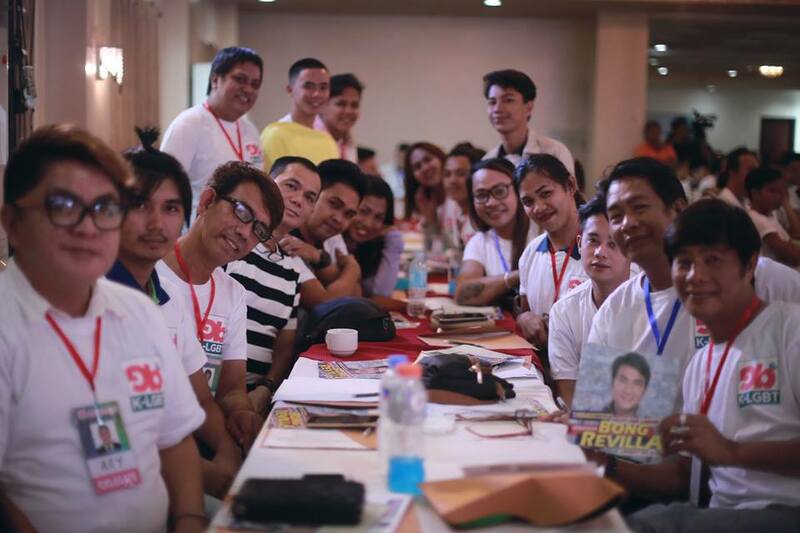 Such commitment was demonstrated at the Philippine plan of action consultation meeting on 7 November, according to several participants who commended the positive attitudes displayed by fellow participants from government, law enforcement and media and press freedom organizations. 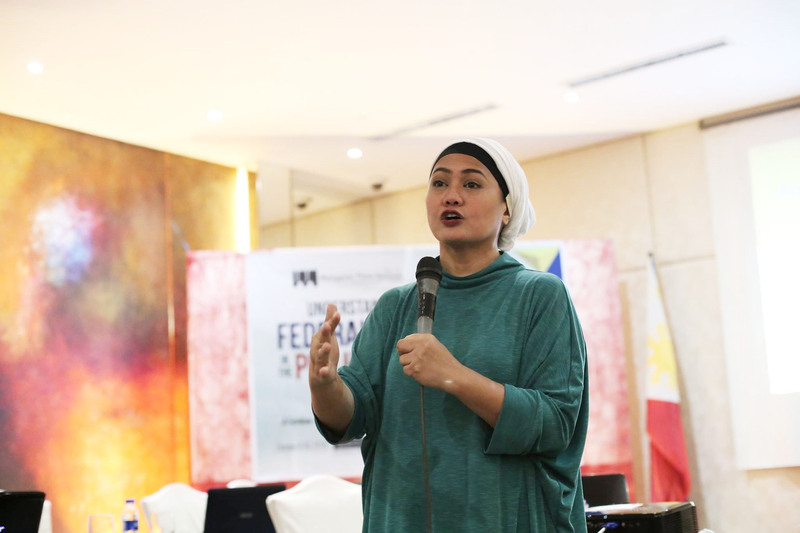 “I believe this meeting was important for both the career officers of the law and journalists who attended, as they were exposed to one another in a new and different setting and listened to one another’s perspectives,” said Melinda Quintos de Jesus, executive director of CMFR, also speaking as a representative of the Journalist Safety Advisory Group (JSAG) that advises the national safety plan process. 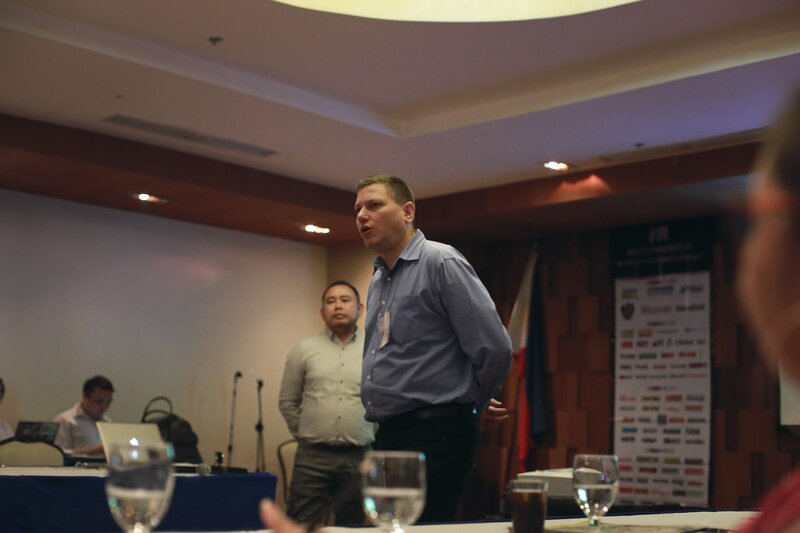 “On a daily basis, interaction between these two groups is adversarial. 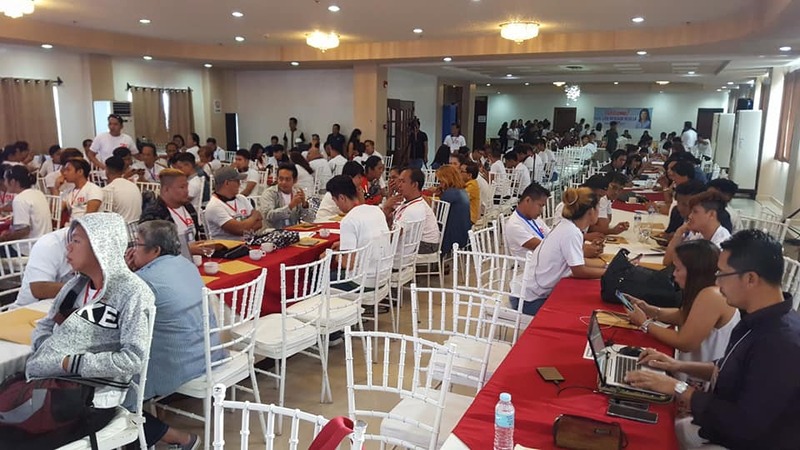 This meeting allowed both parties to [show] a positive attitude toward working together to improve the safety of journalists and will thus ease the way of developing partnerships as the process moves forward. 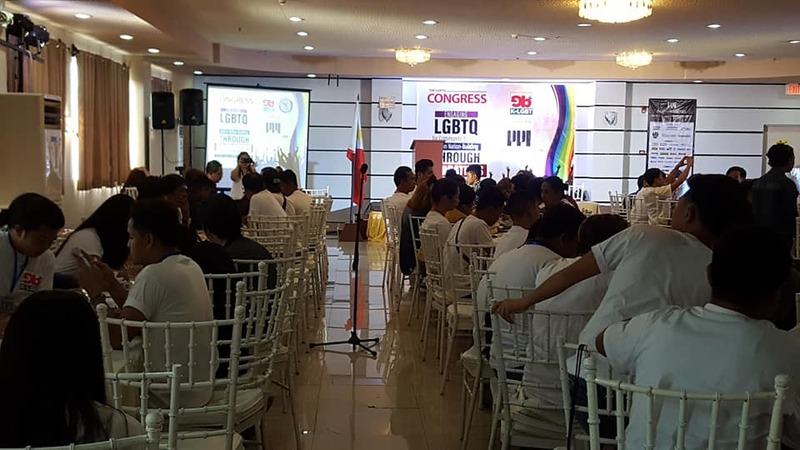 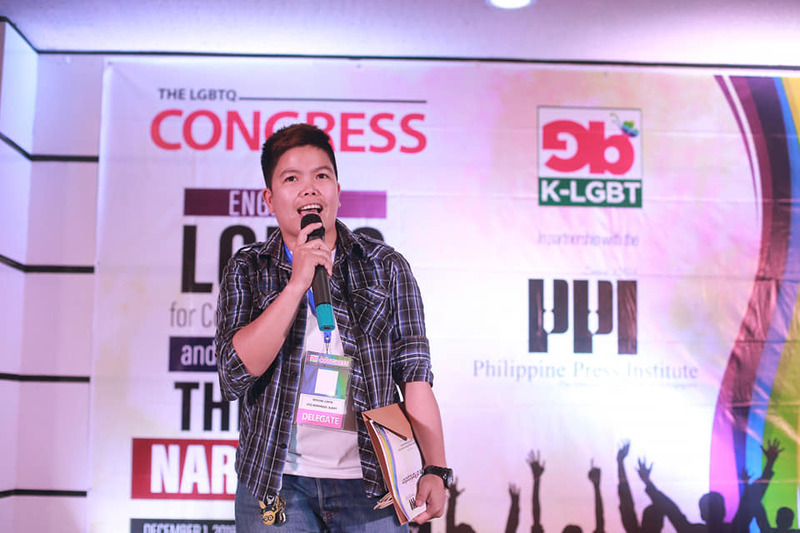 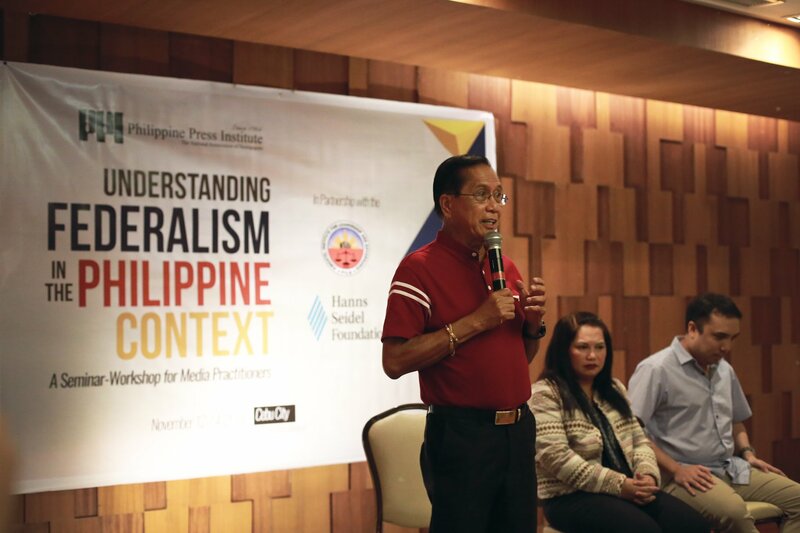 Now, however, the most important thing will be to ensure proper follow-up of the consultations by all those involved,” de Jesus said. 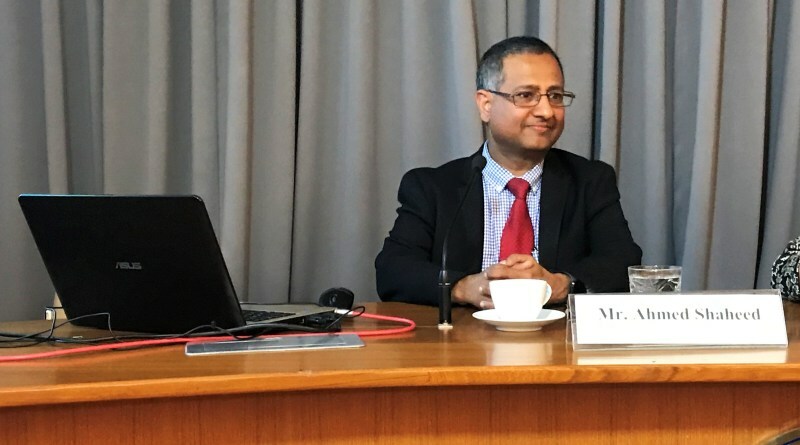 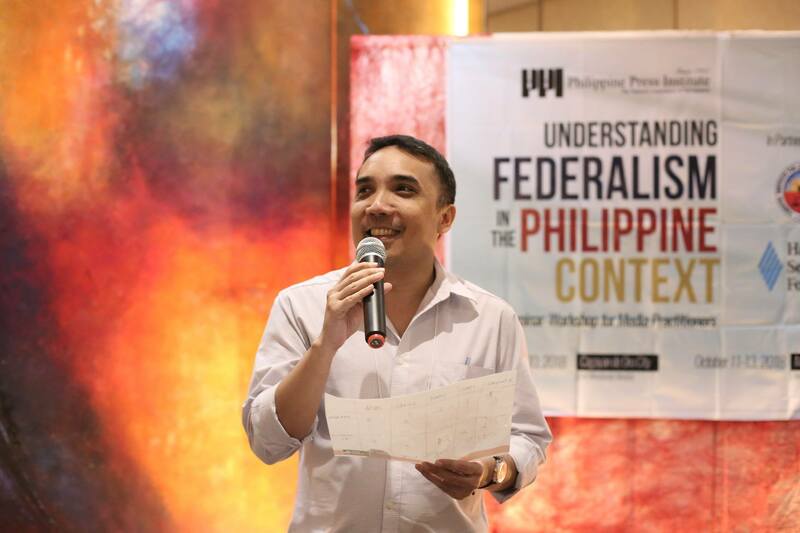 Jay C. De Castro, legal consultant of the Presidential Task Force on Media Security (PTFoMS), was also of the opinion that the meeting had great value in bringing together media stakeholders. 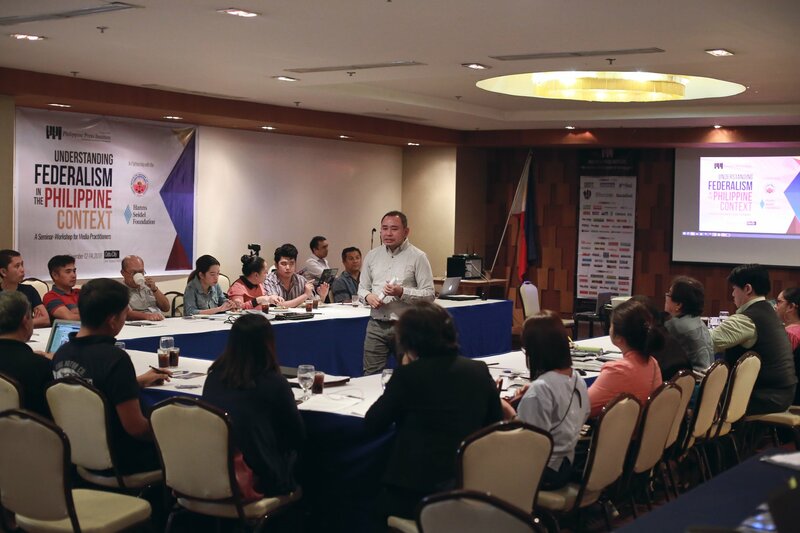 The Philippine Plan of Action would be the first of its kind in ASEAN. 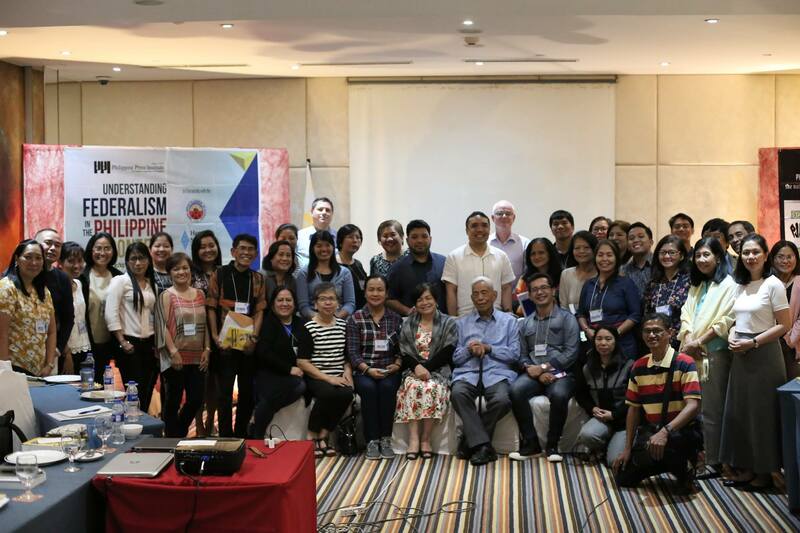 The multi-stakeholder consultation meeting was organized by AIJC and IMS. 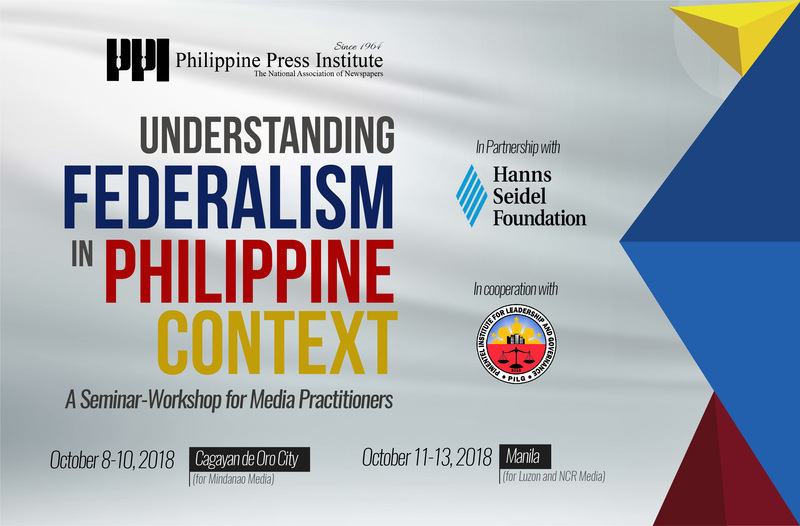 For more information on the Philippine journalist safety action plan consultation process, email safeguardingpressfreedom@gmail.com and visit www.mediasupport.org.